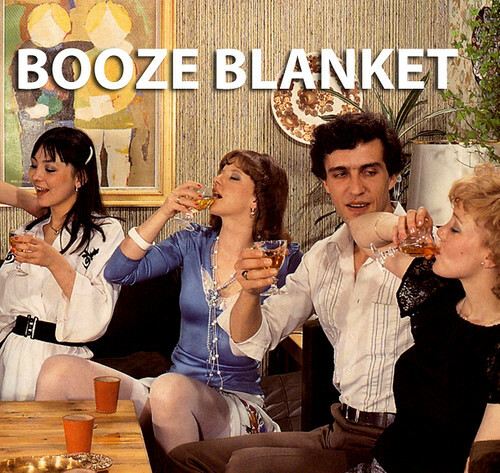 booze blanket: the warmth generated by a sufficient amount of alcohol consumption. 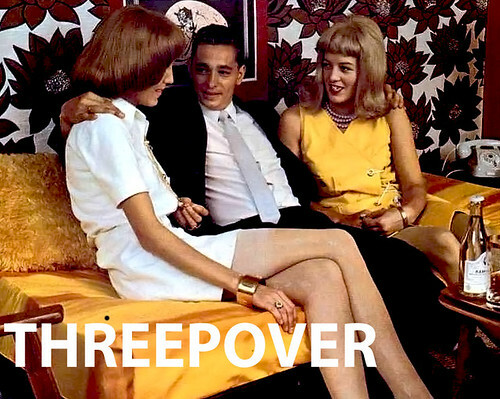 pregret: The feeling of regretting something you're about to do anyway. 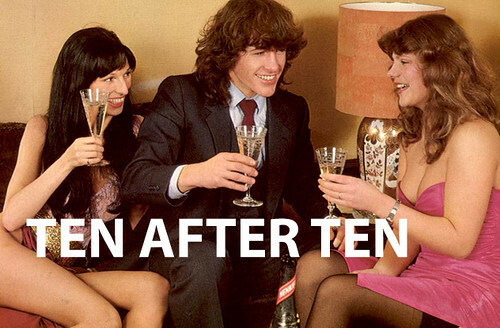 ten after ten: A girl/guy that achieves a rating of a ten only after ten drinks. 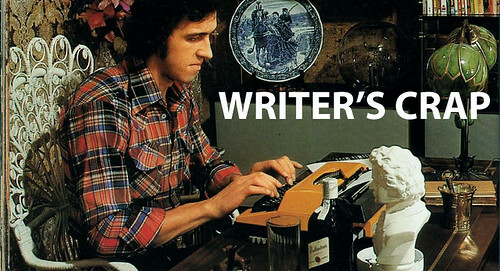 writer's crap: Derived from 'writer's cramp', writer's crap reffers to a stage when one is only capeable of writing utter crap. 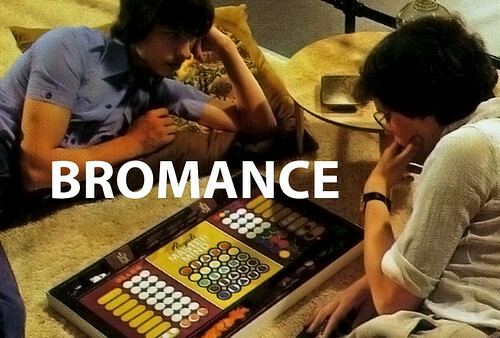 bromance: Describes the complicated love and affection shared by two straight males. You need to publish these in a pictionary for retro lovin' adults. I bet it would be smashtabulous!